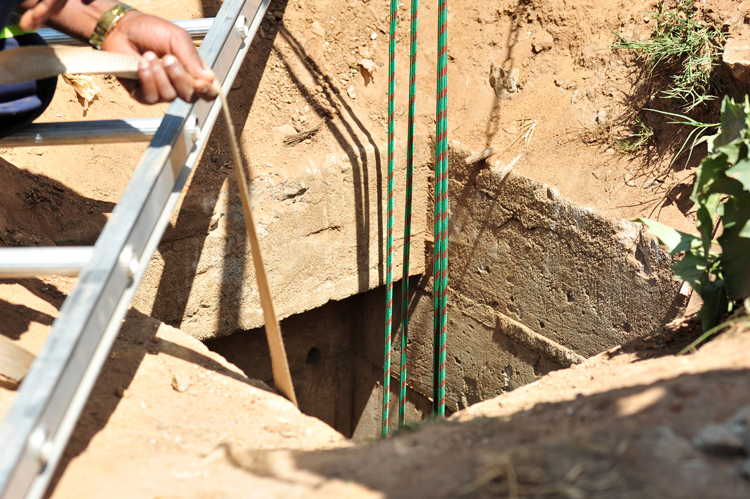 Three more illegal miners surfaced on Tuesday from an abandoned mine in Benoni, on the East Rand, Ekurhuleni emergency services said. “They resurfaced this morning and were arrested for illegal mining,” spokesman David Tshabalala said. Rescue workers abandoned the mission that same night after the remaining men refused to be brought to the surface for fear of being arrested. Food and water was sent down to them. Eleven of those rescued appeared in the Benoni Magistrate’s Court on Tuesday.